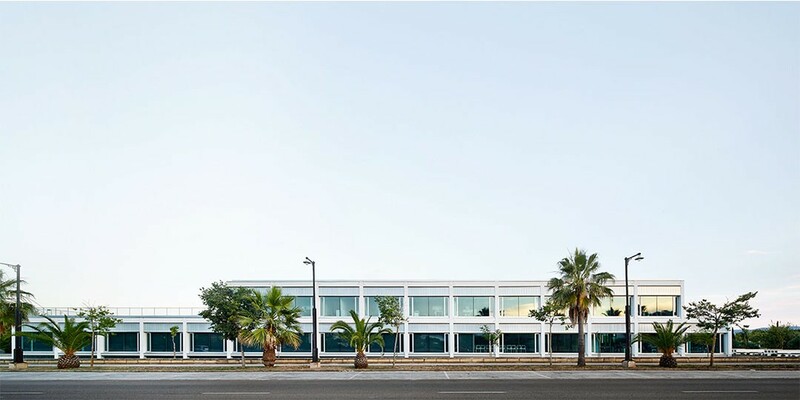 The project for the New building at the Center of Postgraduate Studies of the Universitat de les Illes Balears has received the First Prize at the 6th edition of Mallorca Architecture Awards 2014-2016. The awards ceremony took place on Friday 14 July at the headquarters of Demarcació de Mallorca COAIB. To see the report of the results of the 6th edition of Mallorca Architecture Awards 2014-2016 click here.